FREE $10 To Spend On Anything From MAC! 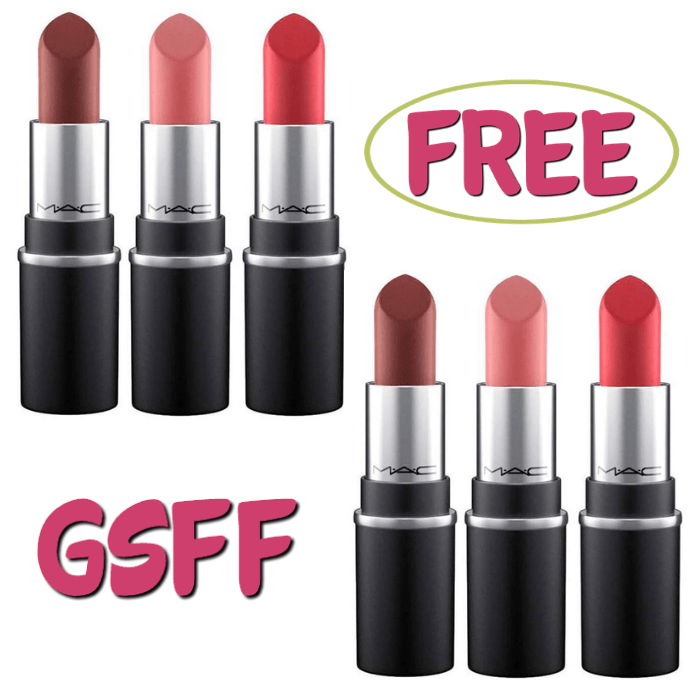 You are here: Home / FREEbies / FREE $10 To Spend On Anything From MAC! Treat yourself to something fancy like a new makeup item from MAC. In addition to the FREE $10 to spend, MAC is also offering a 25% off the entire purchase if you are a MAC loyalty member. MAC’s loyalty program is FREE to sign up for and gives their members special perks they will love. MAC always has FREE shipping and FREE returns. What else can you ask for? Don’t miss your chance to get a FREE $10 to Spend on Anything from MAC Cosmetics for new TopCashBack members! 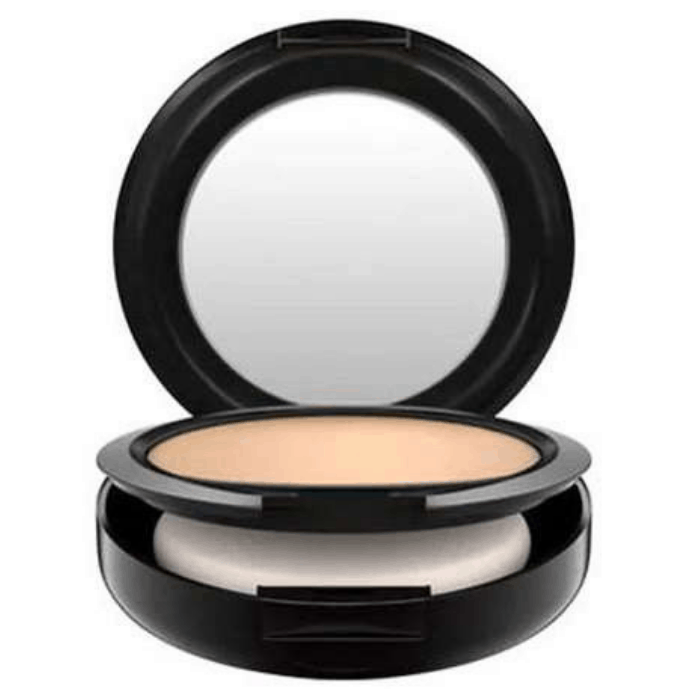 Just spend at least $10.00 or more on anything from MAC Cosmetics through this custom TopCashBack page and get $10.00 in cash back! 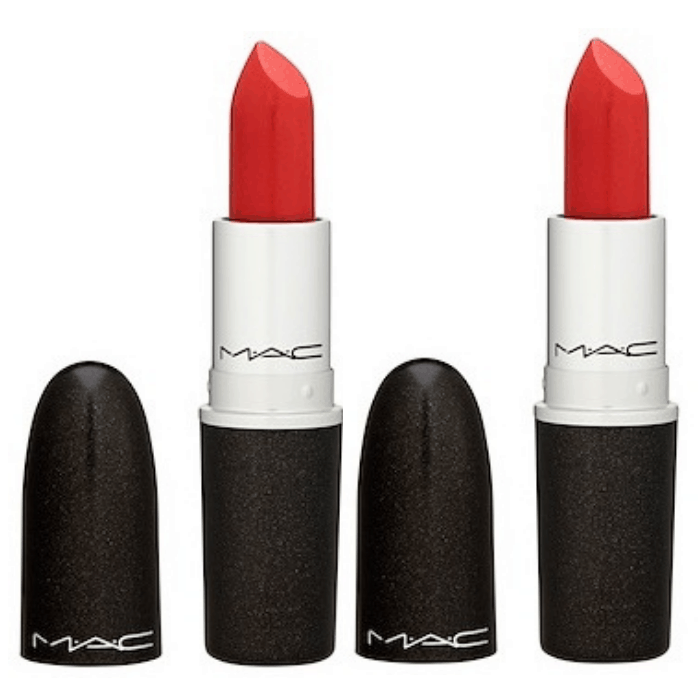 Add anything from MAC Cosmetics to your cart for $10.00 or more and head to checkout. You must spend at least $10.00 to get this deal. Note: Transactions must contain at least $10.00 worth of purchases to ensure the $10.00 cash back is credited to TopCashback accounts. Transactions may initially track lower, but within the 14 days after purchase it will be uplifted and turn payable at the amount of $10.00. Transactions may take up to 7 days to appear in your TopCashback account. The deal is open until 11:59pm PST on 03/25/2019 or until supplies run out; whichever happens first; applicable for purchases made directly after clicking through TopCashback. Only one TopCashback account is permitted per member.